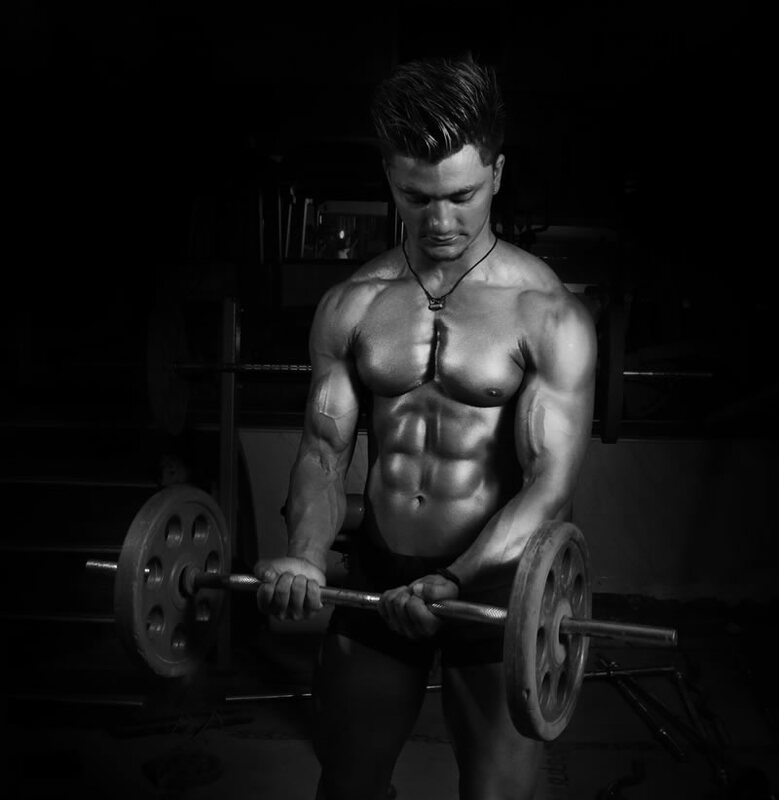 Good news for those new to the game of strength gains -and confirmation for those who already know - there a couple of great amino acids out there that will help you achieve your strength goals - the Creatine and Beta Alanine stack. The Australian Sports Commission classifies both Creatine and Beta Alanine as “Group A” supplements, suitable for use by athletes due to evidence based protocols. 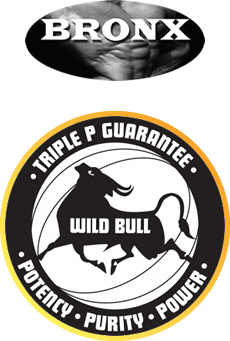 In other words, the ASC supports the useof these two supplements for elite athletes, particularly where strength and power are concerned. Many studies show that consumption of Creatine and Beta Alanine combined has a positive effect on strength outcomes. Just to name a few, a study done at the College of New Jersey showed that significantly greater strength improvements were noted in subjects taking Creatine and Beta Alanine rather than Creatine alone, also with improvements in lean body mass and reduced body fat (1). Another study at Florida Atlantic University, data suggested that Creatine and Beta Alanine taken together have the potential to enhance endurance performance (2) . So take Creatine and Beta Alanine before training with juice or your favourite protein drink and you will be on the road to increased strength. 1. Effect of Creatine and beta-Alanine supplementation on performance and endocrine responses in strength/power athletes. Int J Sport Nutr Exerc Metab. 2006 Aug;16(4):430-46. J Hoffman, N Ratamess, J Kang, G Mangine, A Faigenbaum, J Stout. 2. Effects of 28 days of beta-alanine and creatine monohydrate supplementation on aerobic power, ventilatory and lactate thresholds, and time to exhaustion. Amino Acids. 2007 Sep;33(3):505-10. Epub 2006 Sep 5. RF Zoeller, JR Stout, JA O’krov, DK Torok, M Mielke.